Winters are always cold, shivering and snowy. 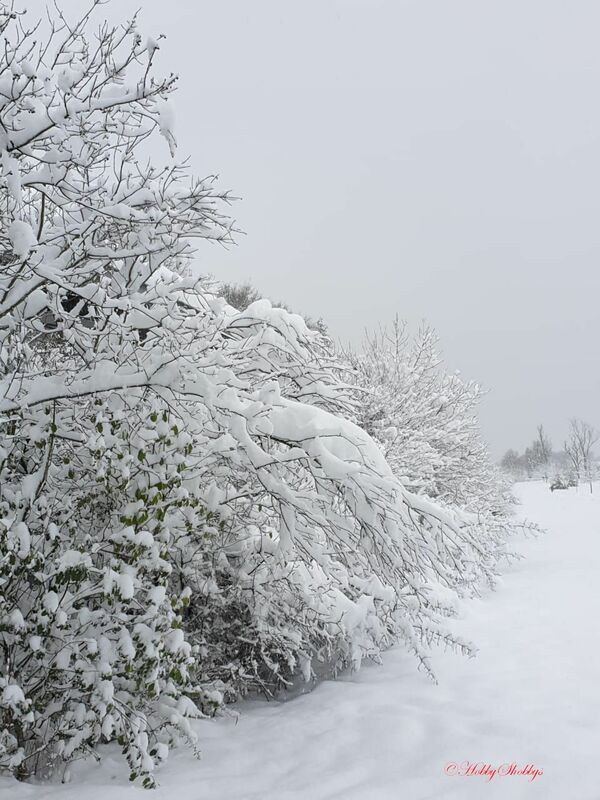 While many like the rather moderate weathers, many like winters when it is snowing. I remember when my children were growing they always felt excited when taken to a hill station full of snow. 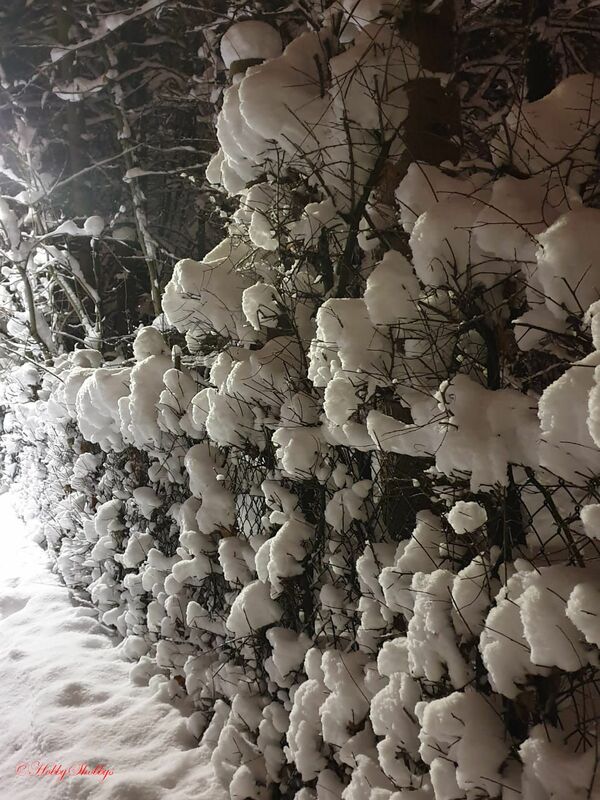 Recently my elder son who is in Munich, Germany sent me these awesome photos he took of snow fall around him. Although, these have been taken by his cellphone camera, the aesthetic scene is clearly visible of taking the shots with their dramatic effect. Mesmerized by this awe inspiring shootout, I thought of sharing it with my readers who love nature and snowfall and are fond of preserving these wonderful moments of one's life.